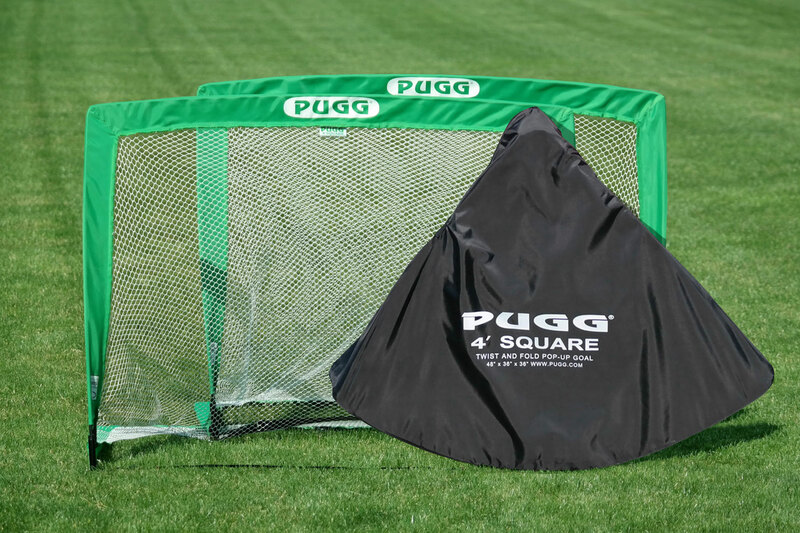 The Essential tool for soccer training. 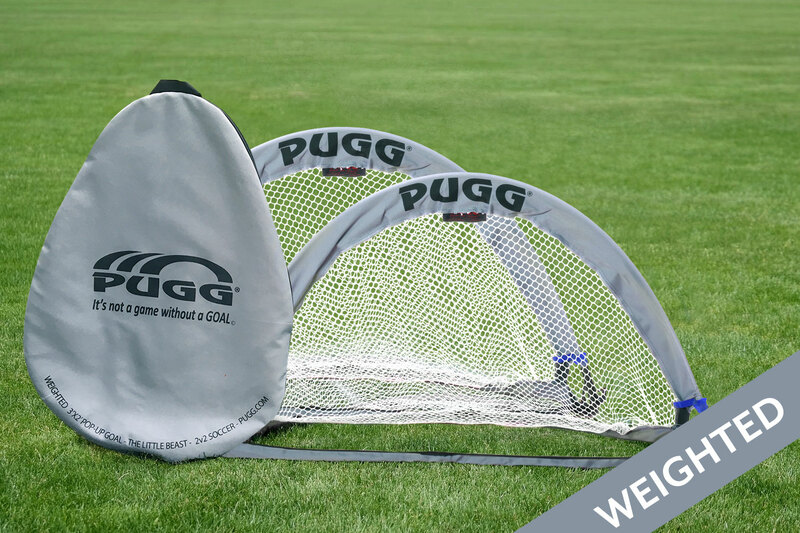 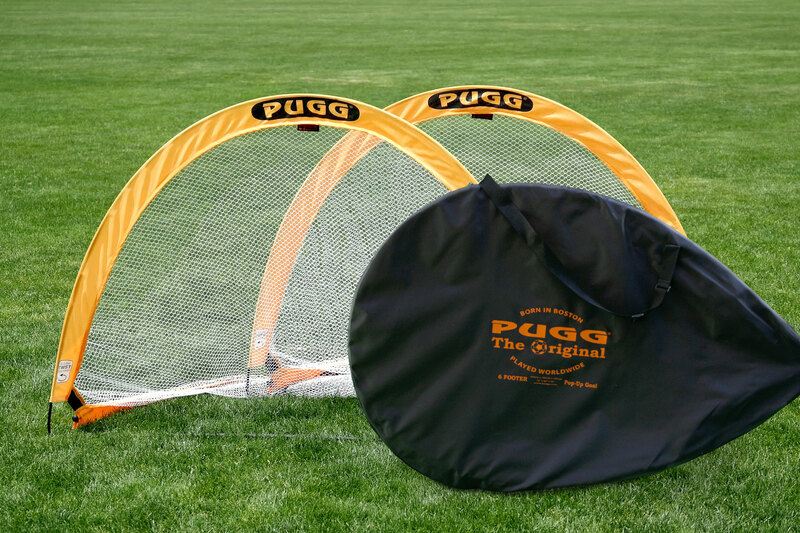 Comes in 4 Footers and 6 Footers, these 6 portable goals come in 6 colors, plus three carrying bags. 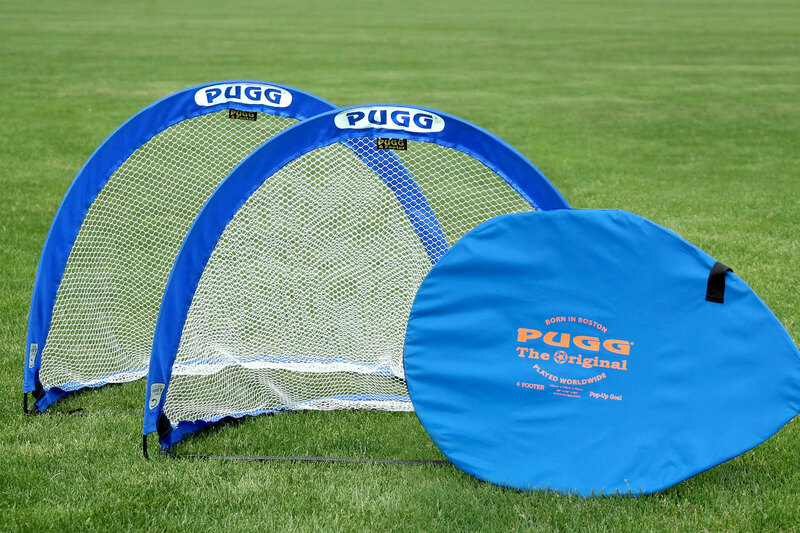 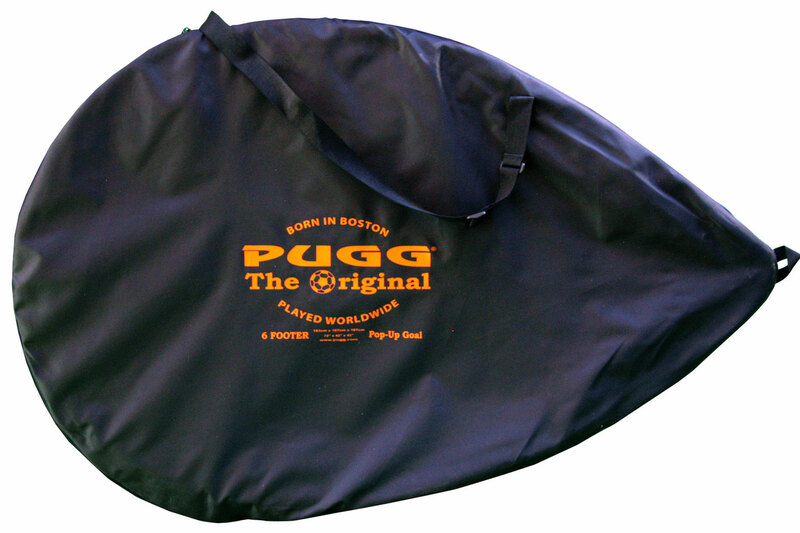 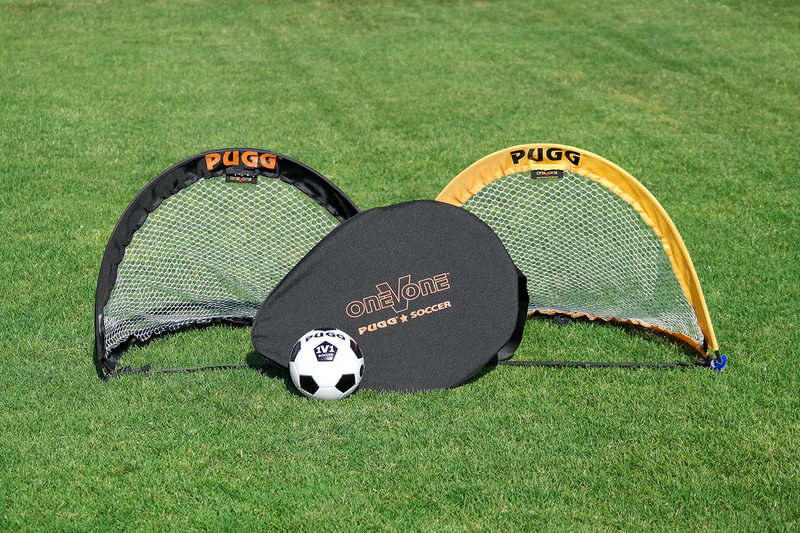 Perfect for soccer camps, clubs, and leagues. 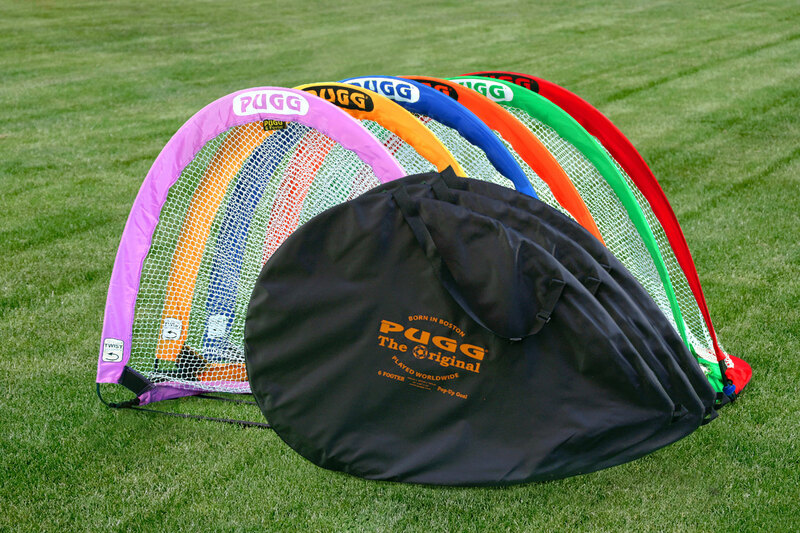 Buy two sets and you have six color coded small fields. 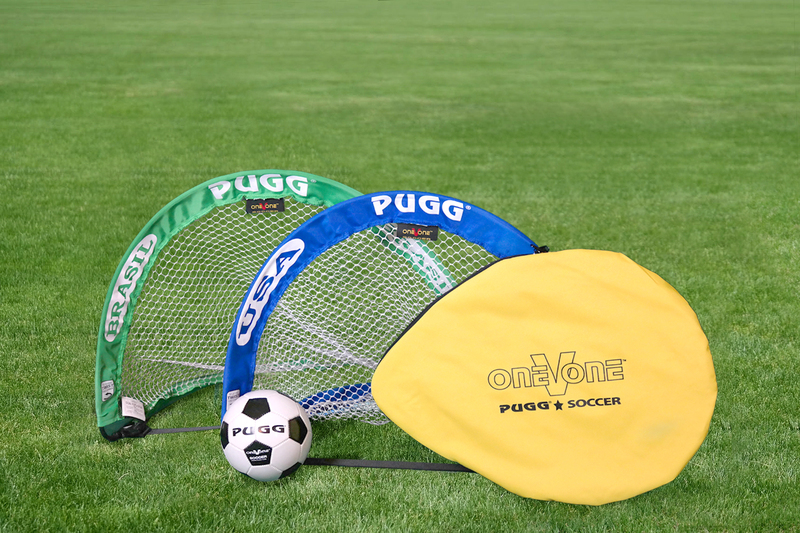 “You guys are on RED. 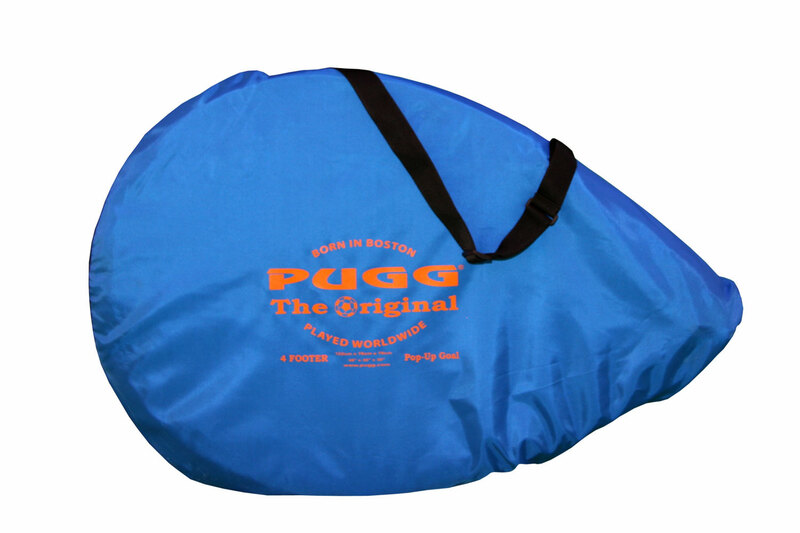 You guys go play on PURPLE.” Pegs included. 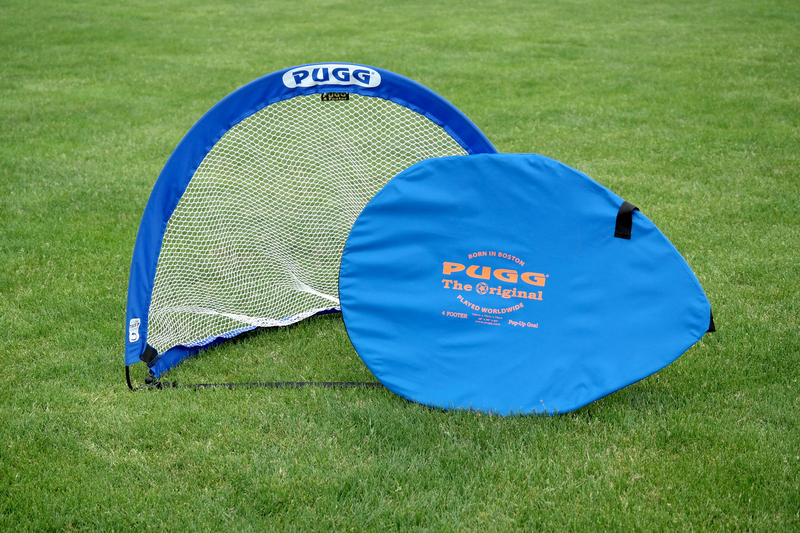 Also available: 6 Footer coaches Pack or a pair of 4 footers and a pair of 6 footers .